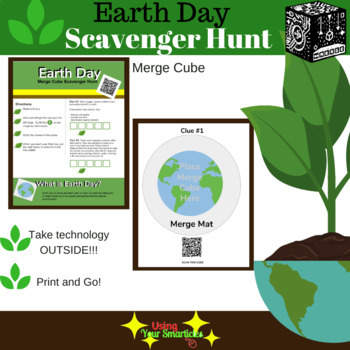 If you have A PLETHORA of Merge Cubes, you might like this!!! 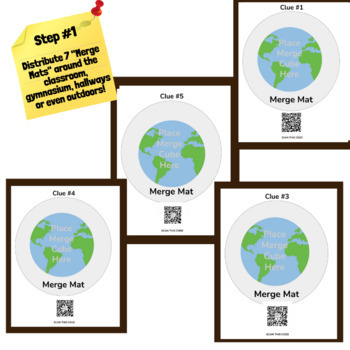 Place each “Merge Mat” in a set location around the school yard and put a cube on each mat. Provide each students with pages 1 - 2 of this document and a digital device with the CoSpaces EDU app. Students can go from Merge Mat to Merge Mat trying to solve the riddle. If you prefer, they can travel carrying their own cube!! Evidence Based Writing with DIG! Did You Know?? Every time you make a purchase on Teachers Pay Teachers and leave feedback, you earn credit toward a future purchase. How does it work? After logging in, go to My Purchases and find the Provide Feedback button beside each product. Leave a fair rating and a comment about the resource, and you're done!